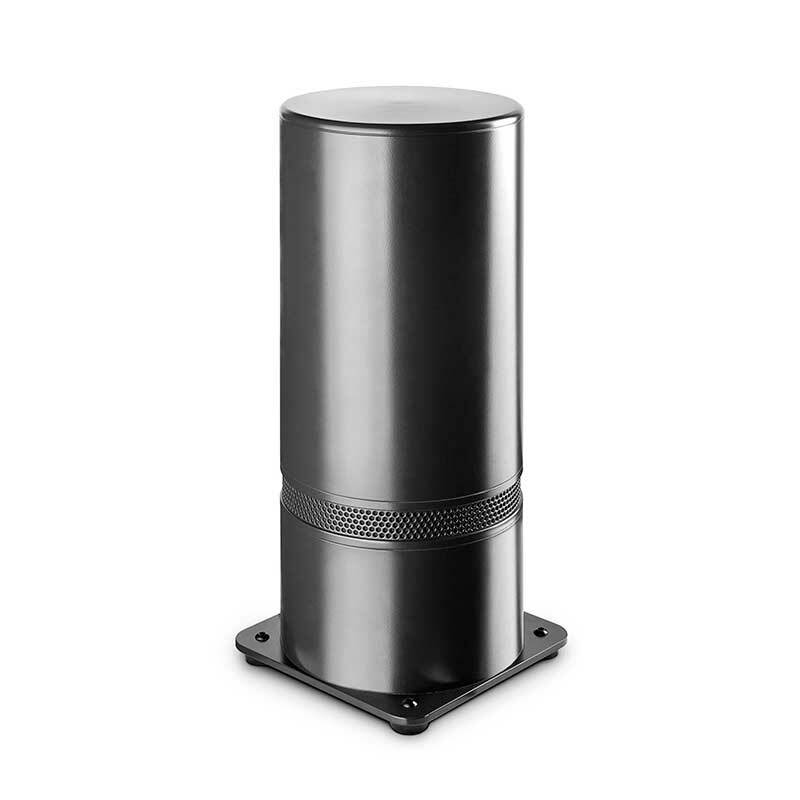 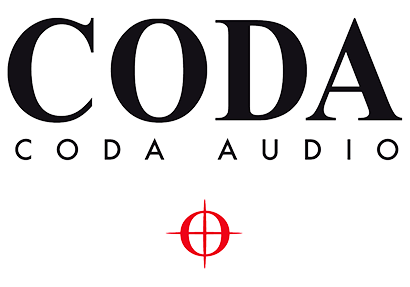  CODA Audio has created a new generation of unique, specialised products in this category, using our patented DDC driver (Dual Diaphragm Curved-wave-driver). 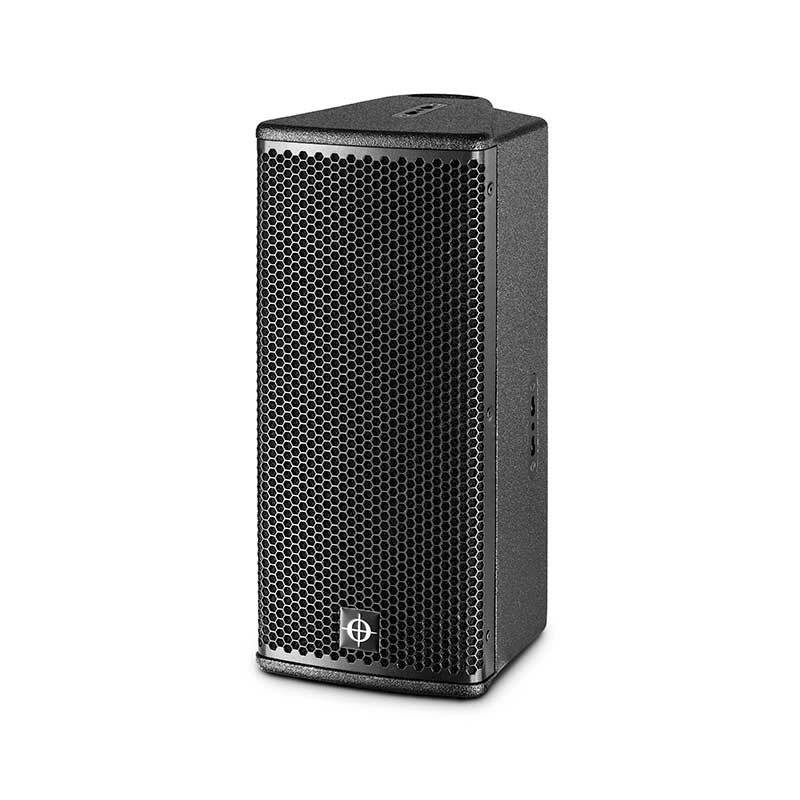 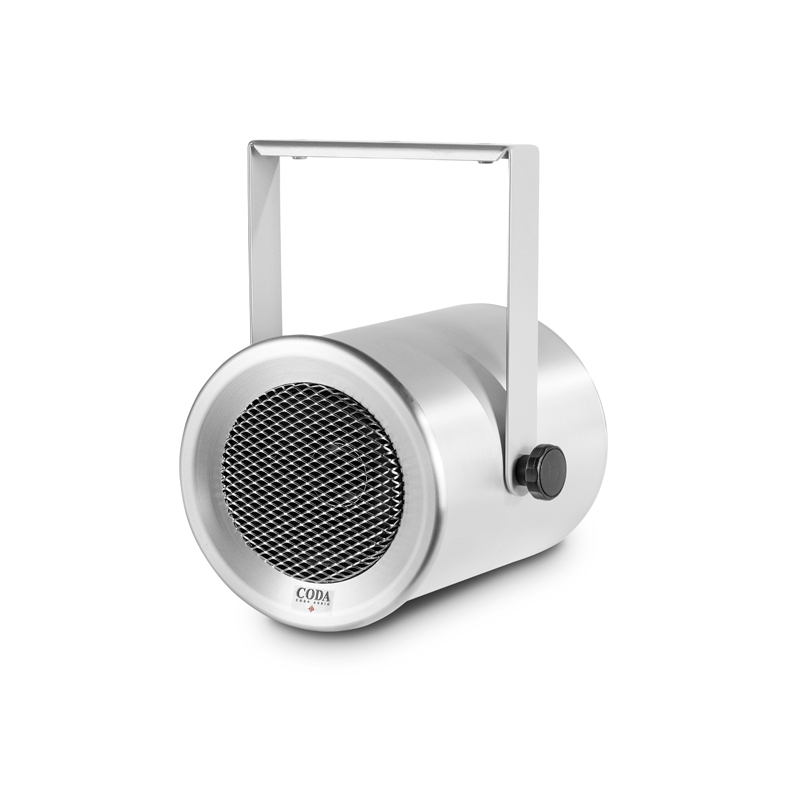 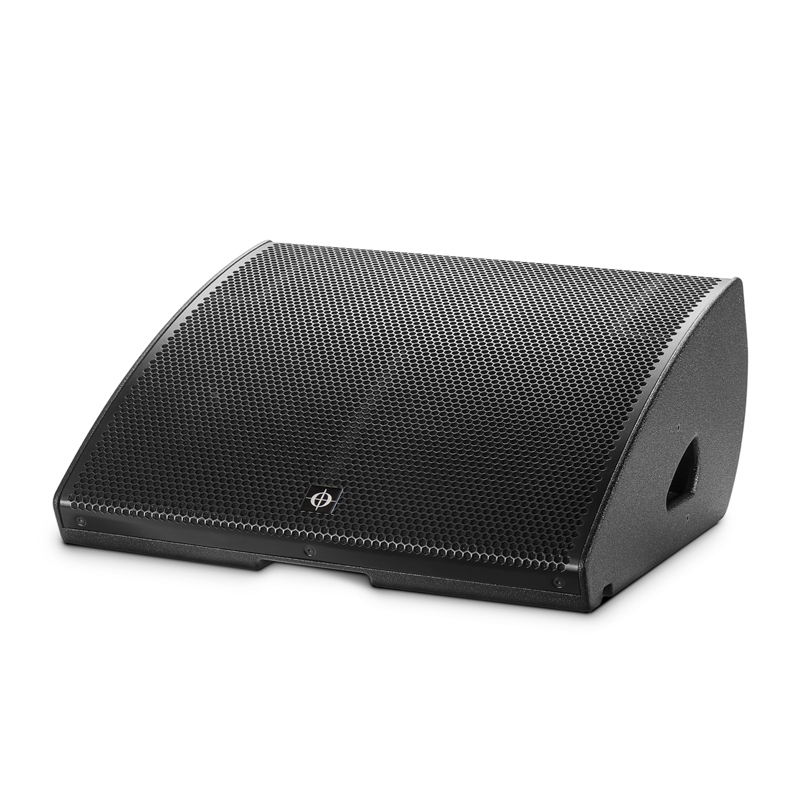 The HOPS Series delivers incredible output power from the smallest conceivable footprint and we’ve created an entirely new hybrid, where point source meets line array, in the shape of our groundbreaking APS (Arrayable Point Source) Series. 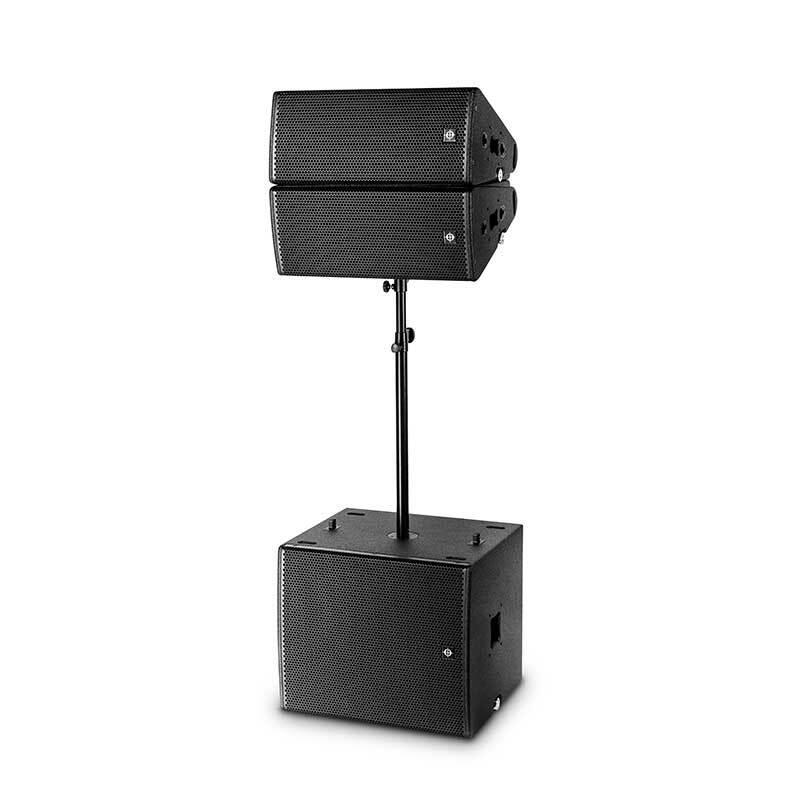 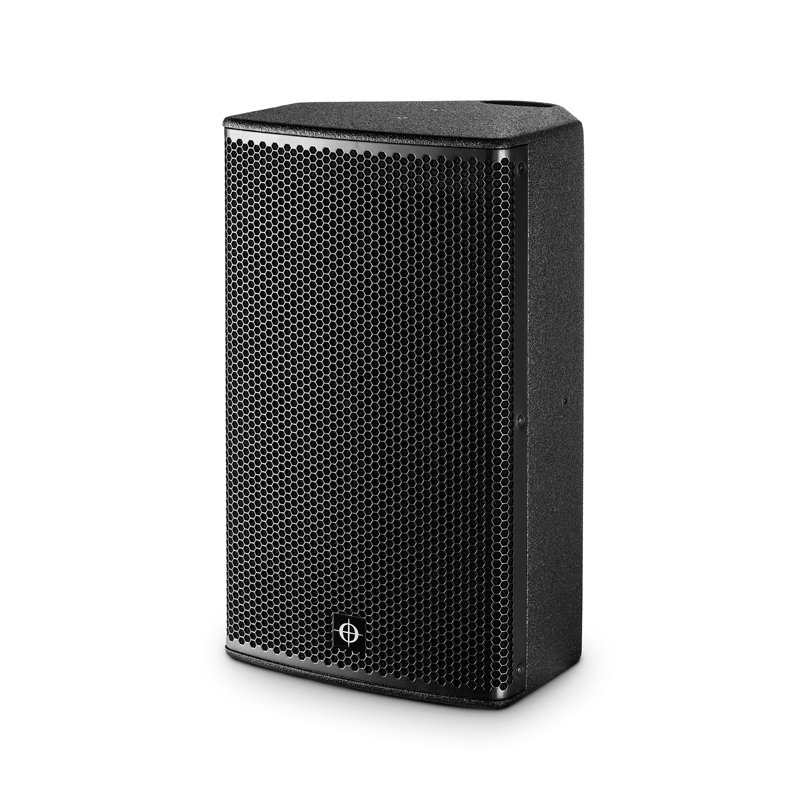 Our CUE Series stage monitors deliver phenomenal power and quality from their lightweight, low-profile design and D-Series and G-Series comprise traditional, compact, versatile full-range systems.